^ Morey, C. R. (1918). 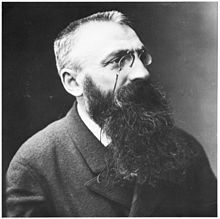 “The Art of Auguste Rodin”. The Bulletin of the College Art Association of America 1 (4): 145–154. doi:10.2307/3046338.